The Court of Amsterdam has found that bitcoin possesses “properties of wealth” following a civil rights case. 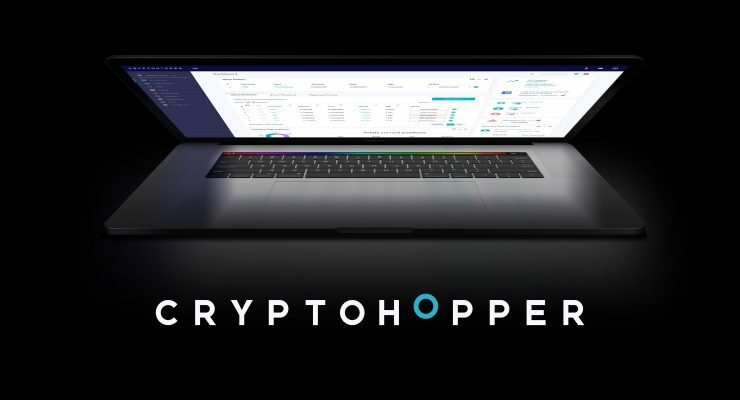 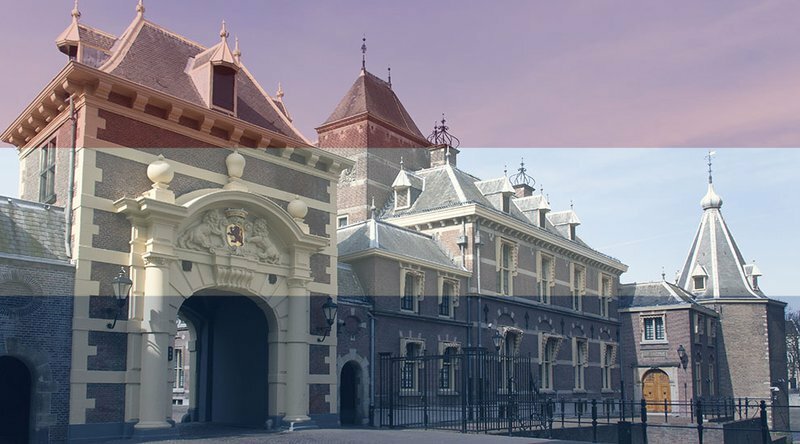 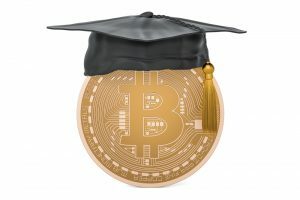 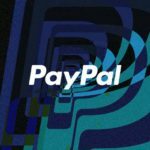 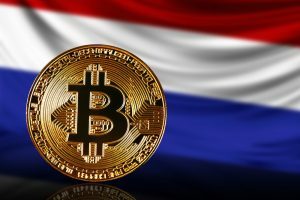 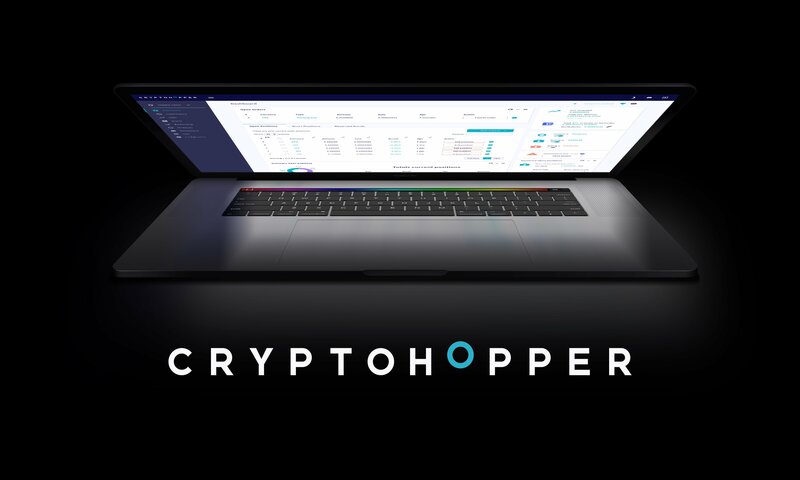 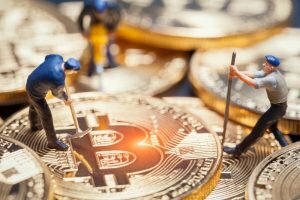 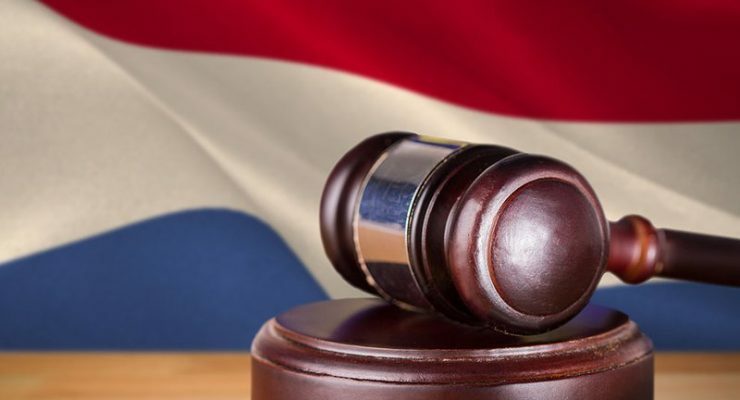 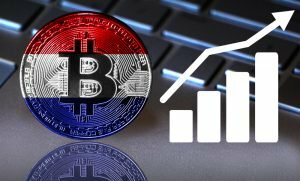 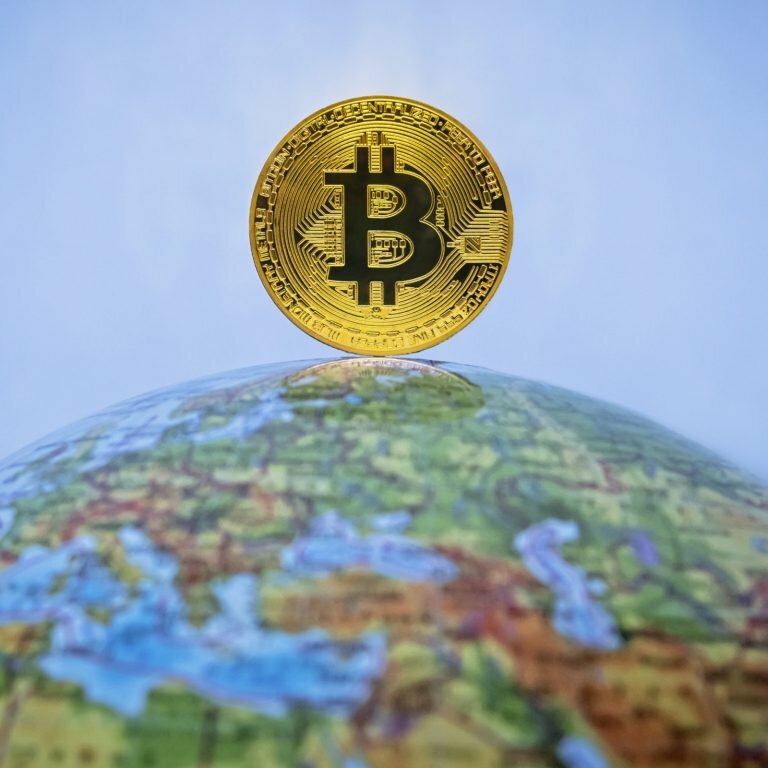 Dutch repossession laws have been invoked to mandate the repayment of 0.591 BTC obliged by a contract between two individuals relating to bitcoin mining. 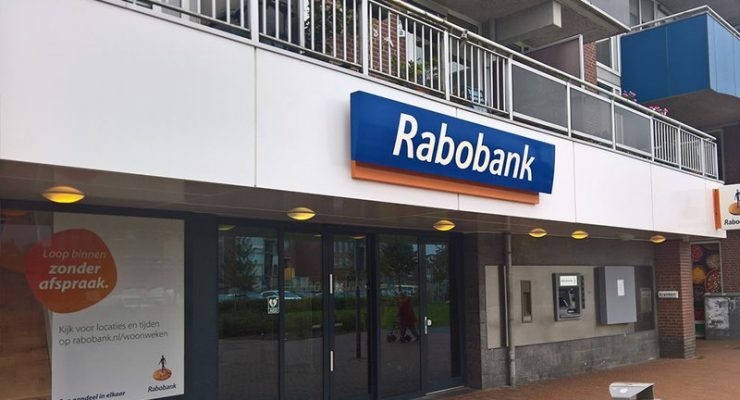 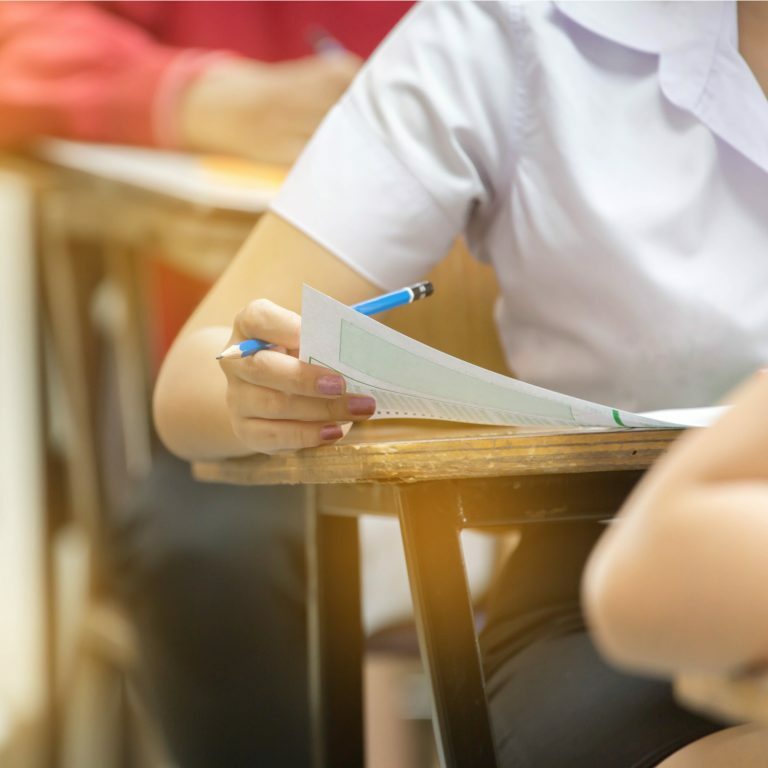 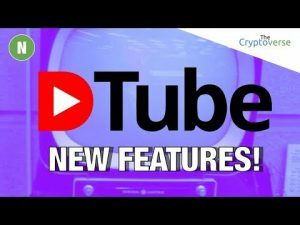 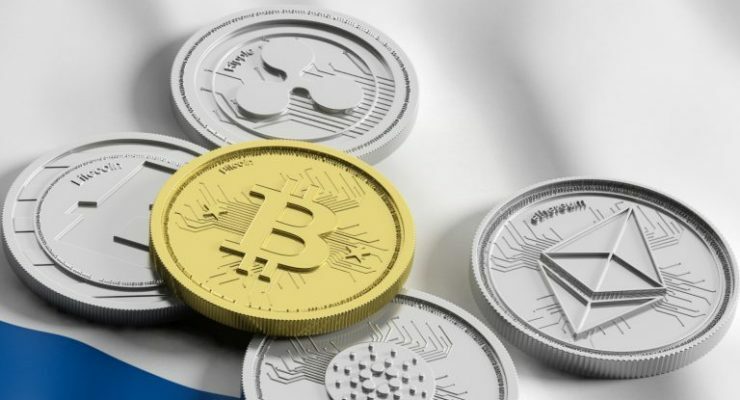 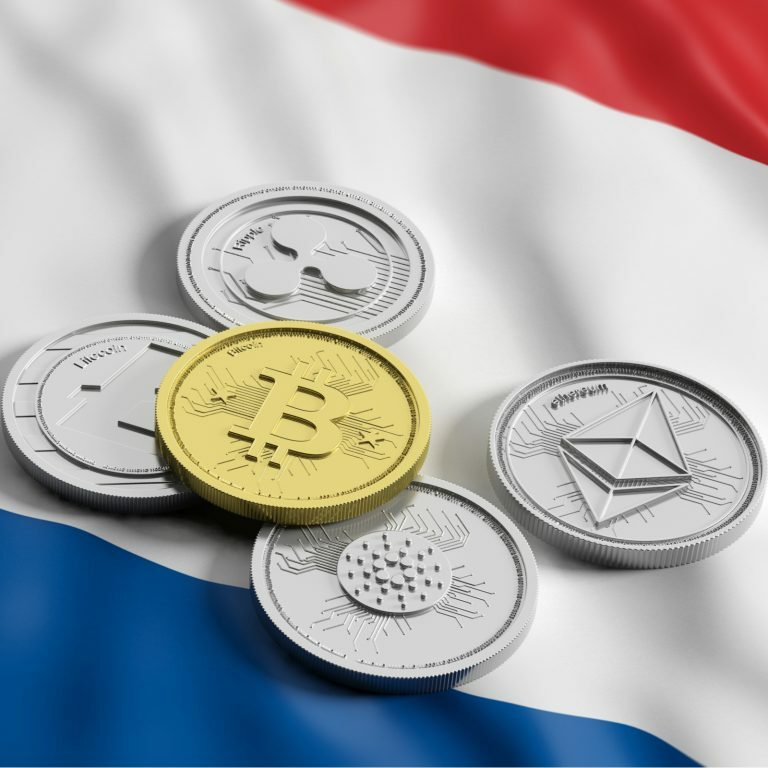 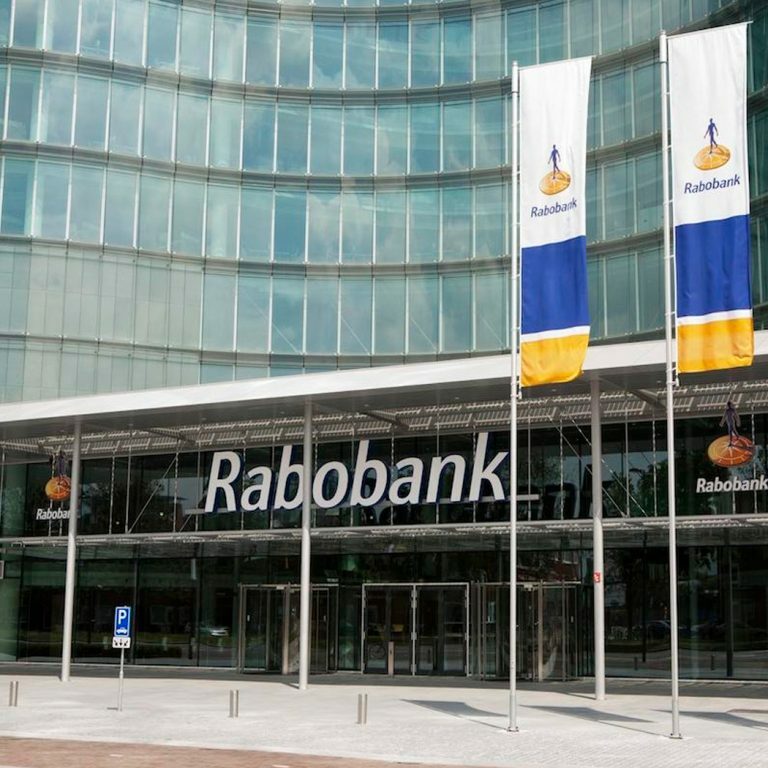 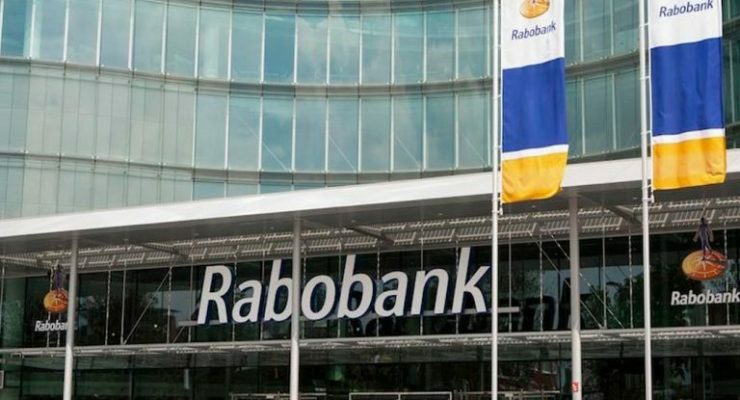 A Dutch multinational financial provider, Rabobank has announced the possible introduction of a ‘cryptocurrency wallet’ tethered to the company’s banking services. 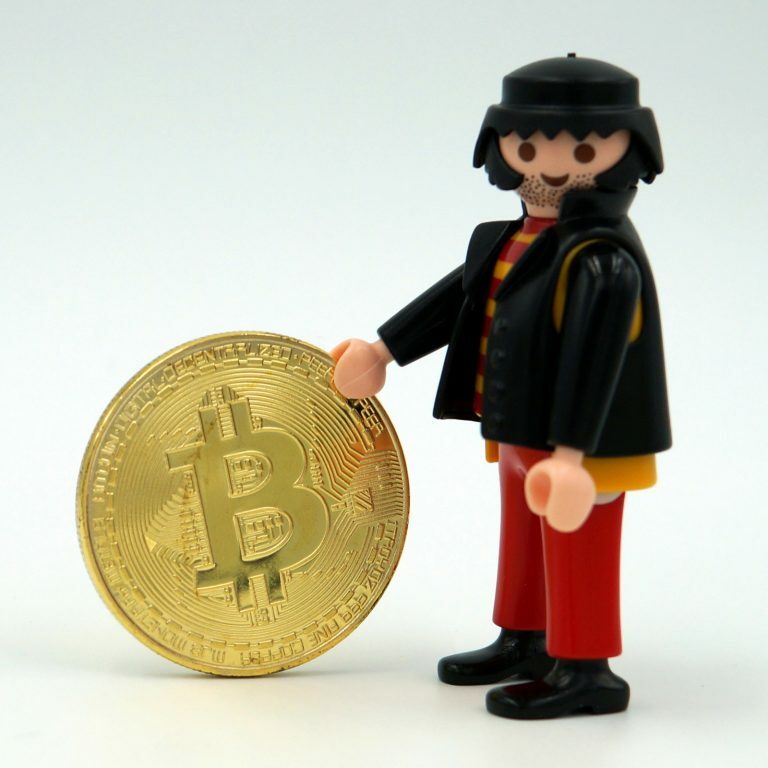 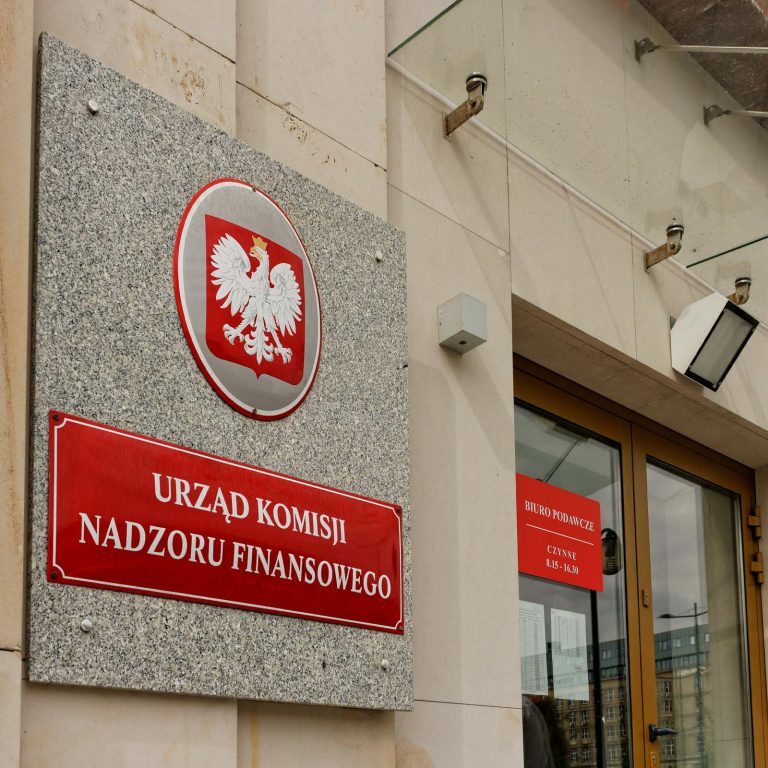 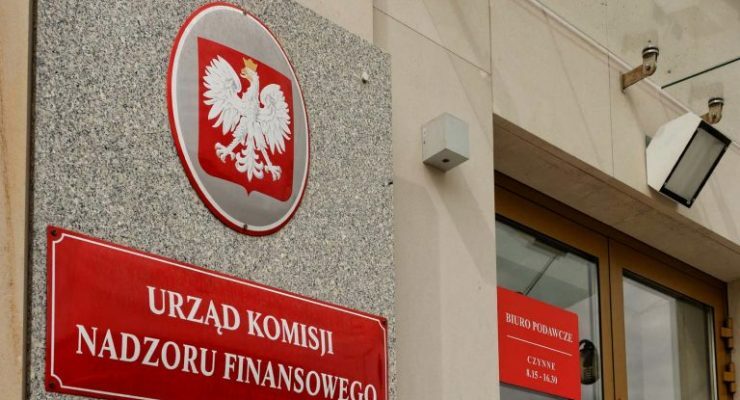 The news follows the bank’s recent ‘high risk’ profiling of account holders that participated in bitcoin trading.